We have another updated look at the construction photos from the Roads End House. Over the last few weeks the foundation was laid and the moment frame was raised. Keep checking our blog for more updates on the construction process. 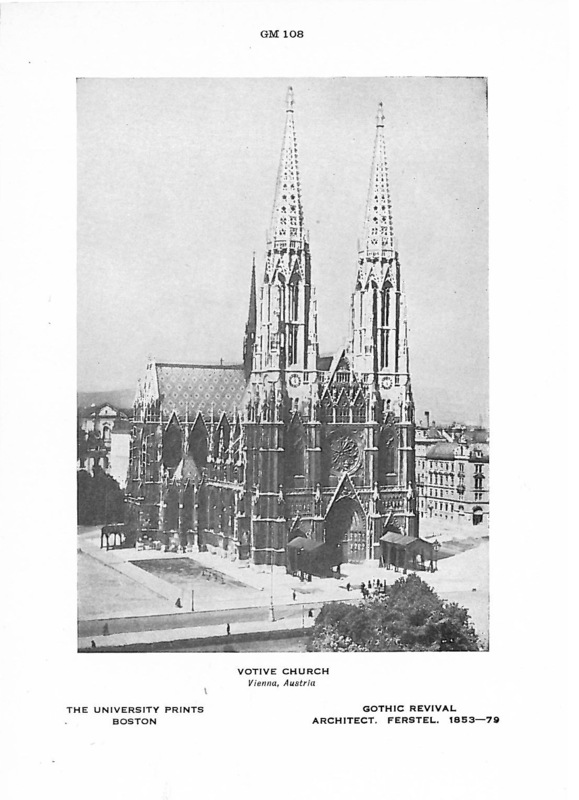 Votive Church (German: Votivkirche) is a neo-Gothic church located on the Ringstraße in Vienna, Austria. 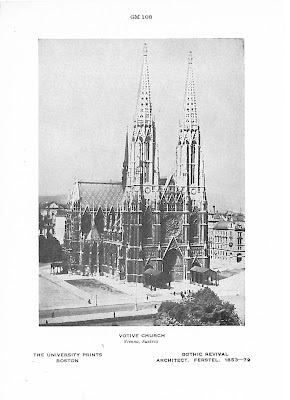 Following the attempted assassination ofEmperor Franz Joseph in 1853, the Emperor’s brother Archduke Ferdinand Maximilian inaugurated a campaign to create a church to thank God for saving the Emperor’s life. 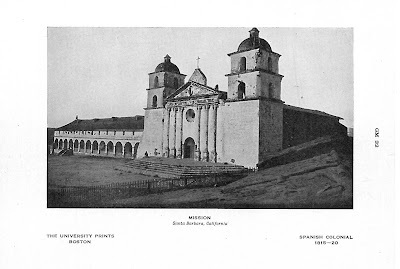 Mission Santa Barbara, also known as Santa Barbara Mission, is a Spanish mission founded by the Franciscan order near present-day Santa Barbara,California. It was founded by Padre Fermín Lasuén on December 4, 1786, the feast day of Saint Barbara, as the tenth mission for the religious conversion of the indigenous local Chumash—Barbareño tribe of Native American people. The mission is the namesake of the city of Santa Barbara as well as Santa Barbara County. 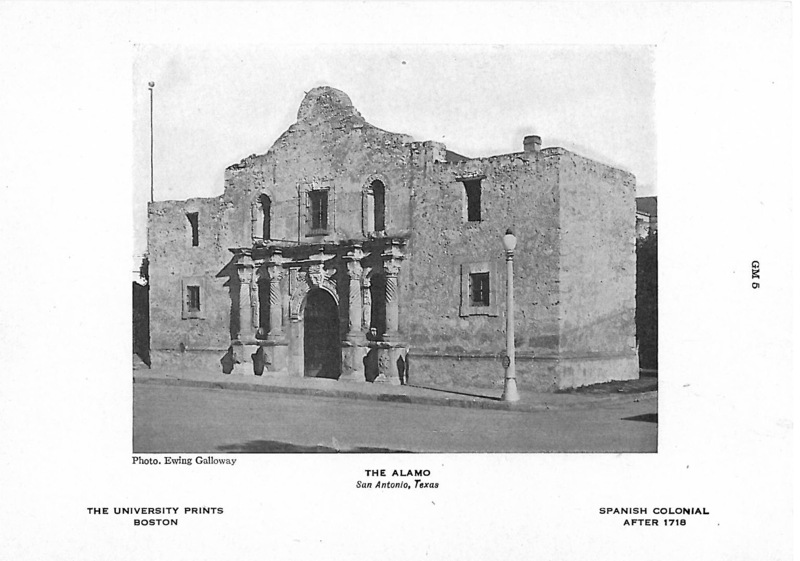 The Alamo, originally known as Mission San Antonio de Valero, is a former Roman Catholic mission and fortress compound and was the site of the Battle of the Alamo in 1836. 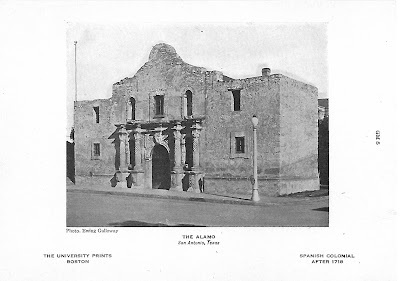 It is now a museum in the Alamo Plaza District of Downtown San Antonio, Texas,USA. 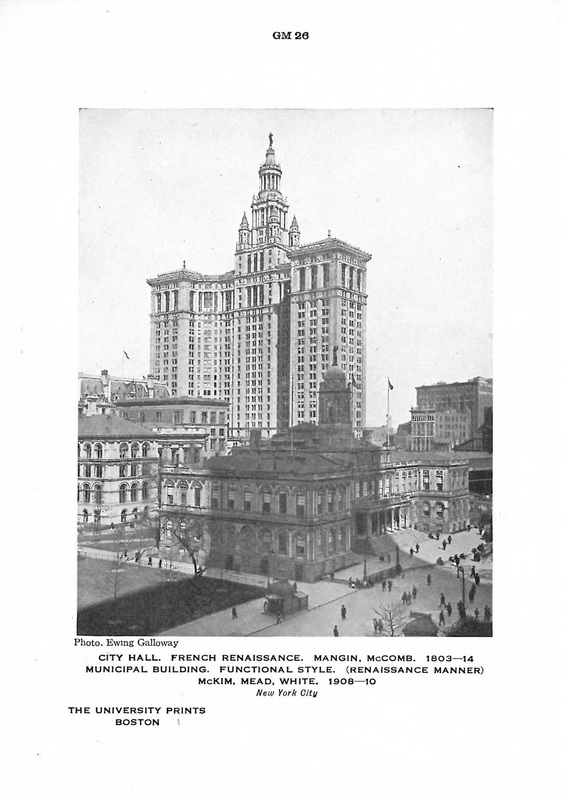 New York City Hall is located at the center of City Hall Park in the Civic Center area of Lower Manhattan, New York City, USA, between Broadway,Park Row, and Chambers Street. 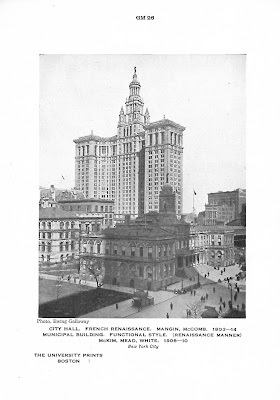 While the Mayor’s Office is in the building, the staff of thirteen municipal agencies under mayoral control are located in the nearby Manhattan Municipal Building, one of the largest government buildings in the world. 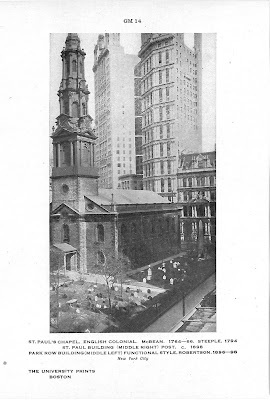 St. Paul’s Chapel, is an Episcopal chapel located at 209 Broadway, between Fulton and Vesey Streets, in Lower Manhattan in New York City. 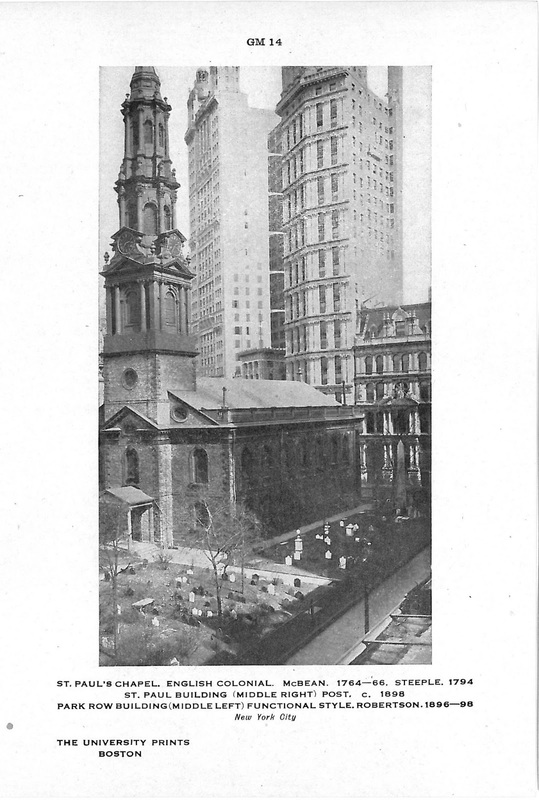 It is the oldest surviving church building in Manhattan. 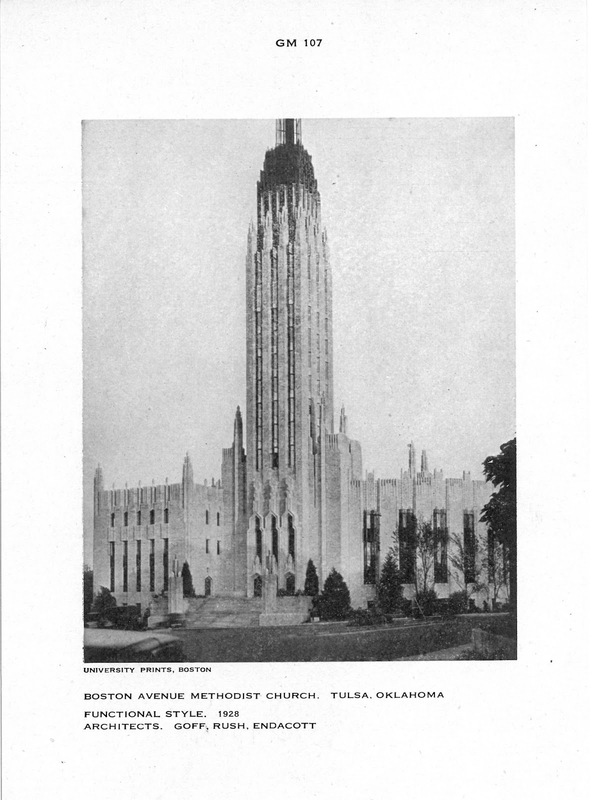 A chapel of the Parish of Trinity Church, St. Paul’s was built on land granted byAnne, Queen of Great Britain, designed by architect Thomas McBean and built by master craftsman Andrew Gautier.